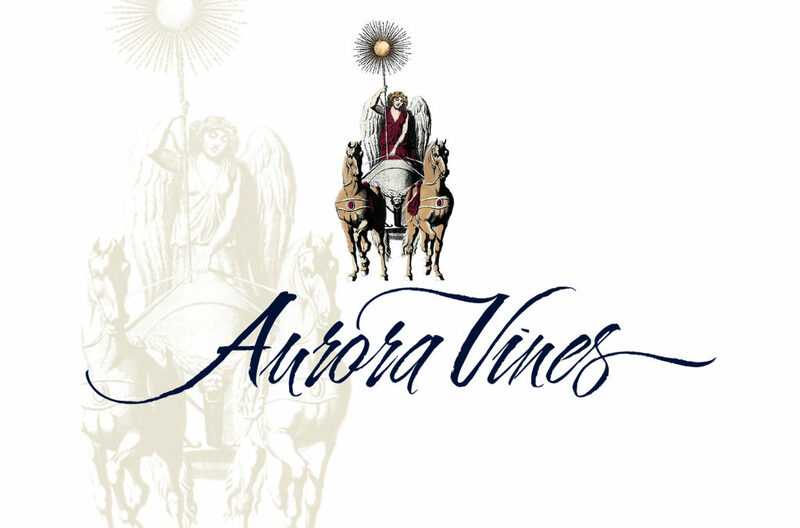 Aurora Vines is located on a picturesque 90 acre mountain estate tucked away in the fertile hills of the Bear Creek Valley, offering ideal growing conditions for Bordeaux and Rhone varietals. Handcrafted from grapes grown in the warm region of southern Oregon’s Rogue Valley, our vintages can be enjoyed now for its freshness and intensity, but will only improve with further aging. Bring a picnic lunch and enjoy our handcrafted award-winning wines in an idyllic setting. With sustainable practices at the heart of our business, Aguila Vineyard remains committed to our responsibility for the environment so that the enjoyment of our wines may continue for generations to come.